We will never spam or sell your information. By completing the attached form you agree to be contacted by Metroplex Mortgage Services, Inc. through various means, which may include: phone, voice message, text messages, and email. 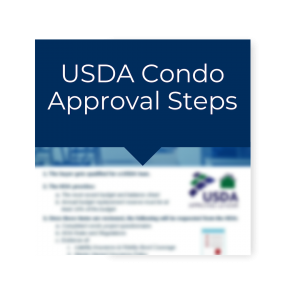 How Do I Qualify for a USDA Loan? 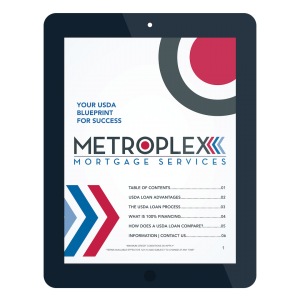 Copyright © 2010 – 2017 Metroplex Mortgage Services, All rights reserved. 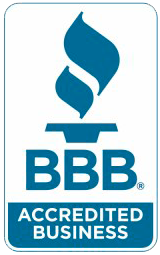 We lend in the following states: Alabama, Florida, Tennessee & Texas. 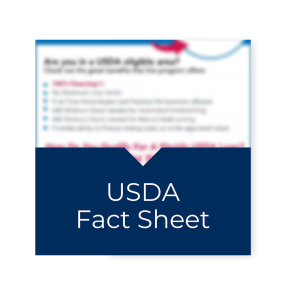 As a USDA Approved lender, we are not endorsed or affiliated by the U.S. Department of Agriculture. 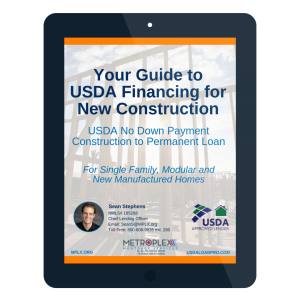 Any loan program may require sufficient equity and certain conditions may apply.